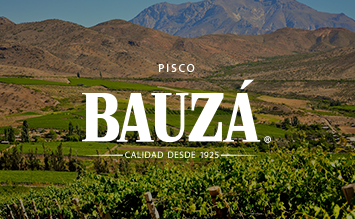 Einer der besten und komplexesten Sauvignon Blanc Weine, die Chile zu bieten hat. Mit diesem Wein hat der Kellermeister Cristóbal Undurraga seine ganze Expertise zum Ausdruck gebracht. Starting with a tangy freshness, with lemon peel, white asparagus, powdered ginger and mineral flavors. 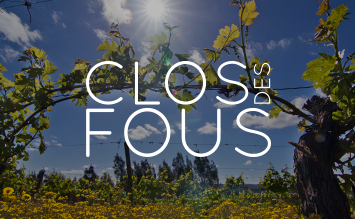 Weighty but lithe and balanced, the mineral acidity keeps the finish rolling. 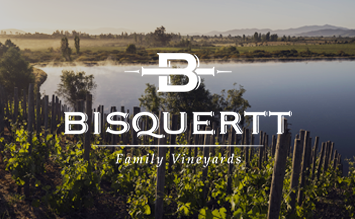 The terroir of this special vineyard is granite with quartz stones, and different slope exposures to the elements. 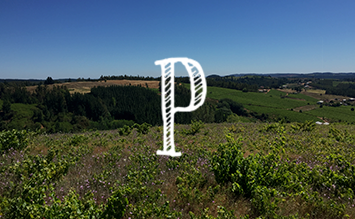 Paredones is such a unique place that it inspired me to create this new wine. 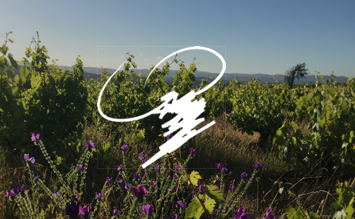 From the three different exposures observed in the vineyards, north, south and a flat area, I imagined three different methods to extract what these grapes wanted to express. 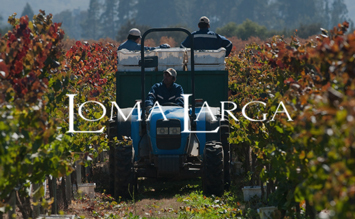 I obtained this by harvesting in three different lots and different days, and vinifying each of these in different materials burgundy barrels, concrete eggs and stainless steel tanks. 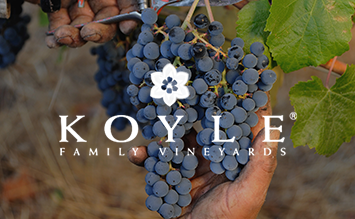 After 12 month working over the fine lees the result of this is that the aromas, balance and mineralogy of this unique place is expressed in every bottle of Koyle Costa.